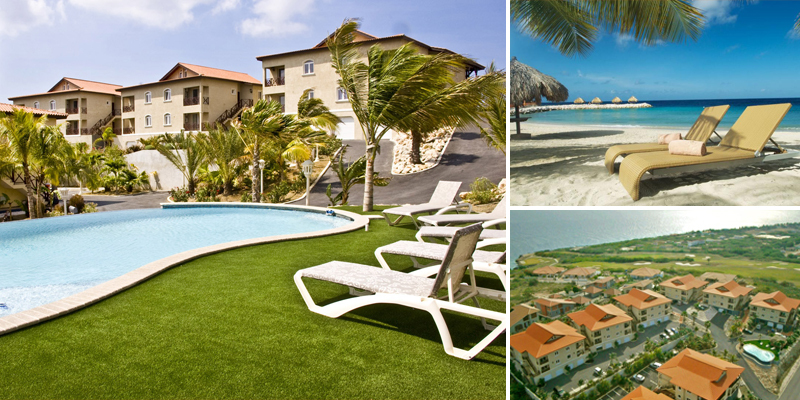 CuracaoDreamProperty.com sells and rents luxurious homes in awesome residential resorts in Curaçao’s most gorgeous locations. MasBango Beach Resort is designed in 2008 by the renowned architect Jean Pierre Agniel and built by project developers Gert and his son Raymond Bongers. 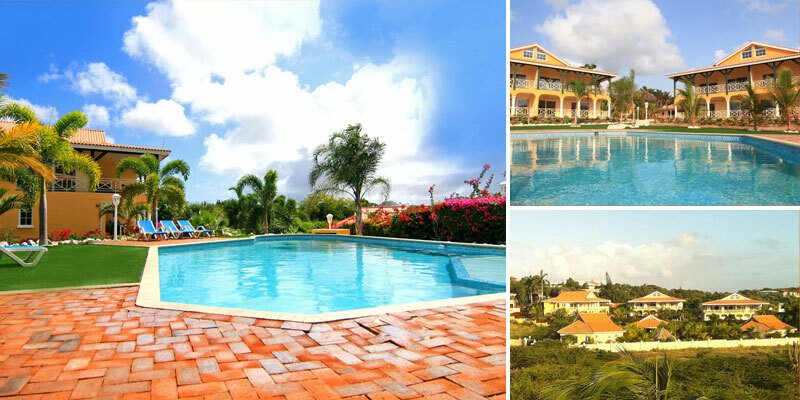 MasBango Beach Resort accommodates a total of 24 apartments in six attractive classic Caribbean buildings. These buildings are surrounded by approximately 8.000 m2 of tropical gardens including a beautifully landscaped swimming pool, shaded terraces and a lovely private white sandy beach. 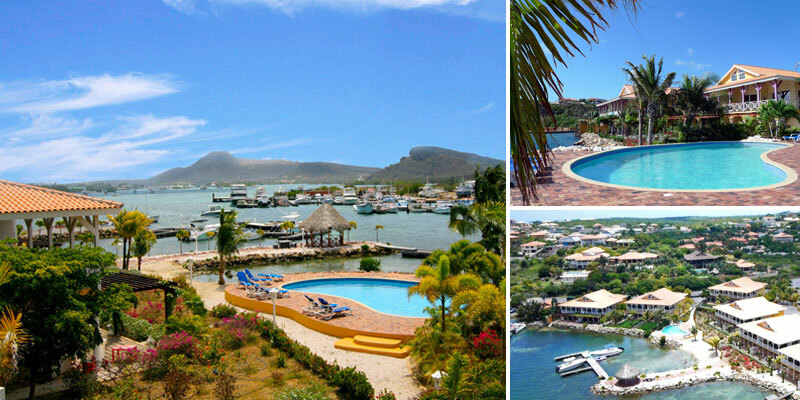 Spanish Water Residence & Marina is a small scale gated community, designed by Jean Pierre Agniel and constructed by project developers Gert and his son Raymond Bongers. The resort hosts a total of 12 spacious apartments, situated in gorgeous tropical gardens with a beautifully designed swimming pool. 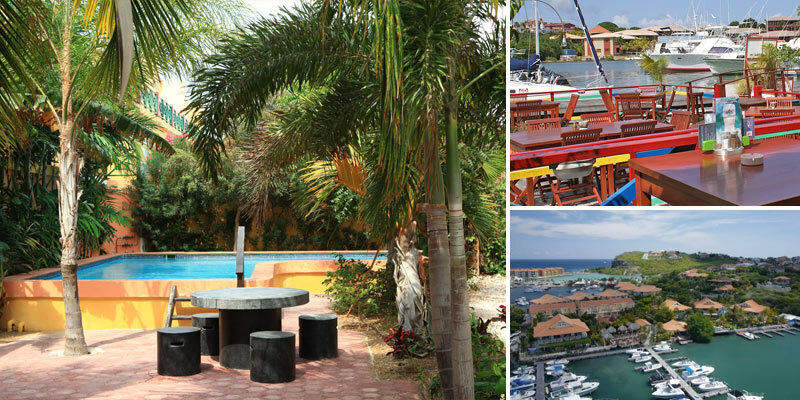 All apartments boast impressive views overlooking the Spanish Water lagoon.